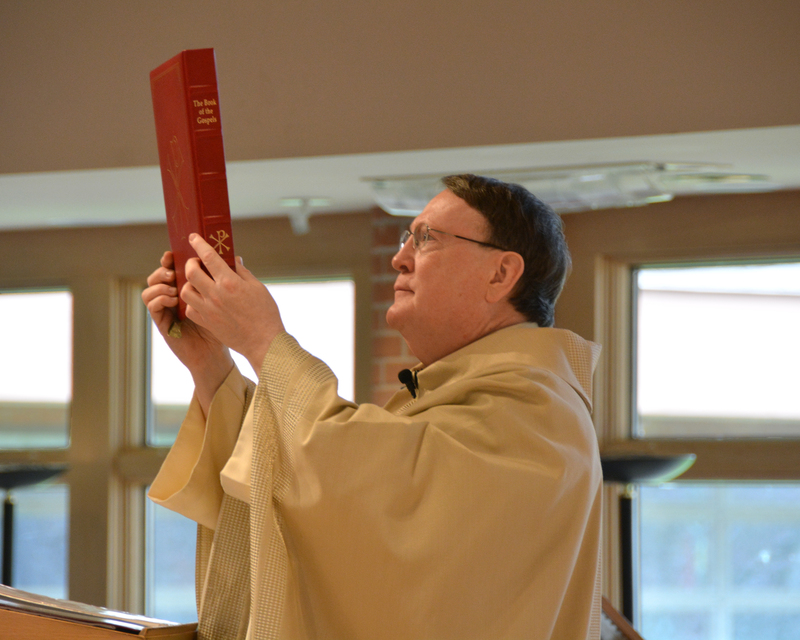 A vocation to the diaconate or priesthood is a special calling from God to individuals to serve the church by sharing their gifts through ordained ministry. To find out more about the vocation to the priesthood, including the following topics, click Here. Information about the permanent diaconate can be found at the Diocese of Cleveland Office for the Diaconate.